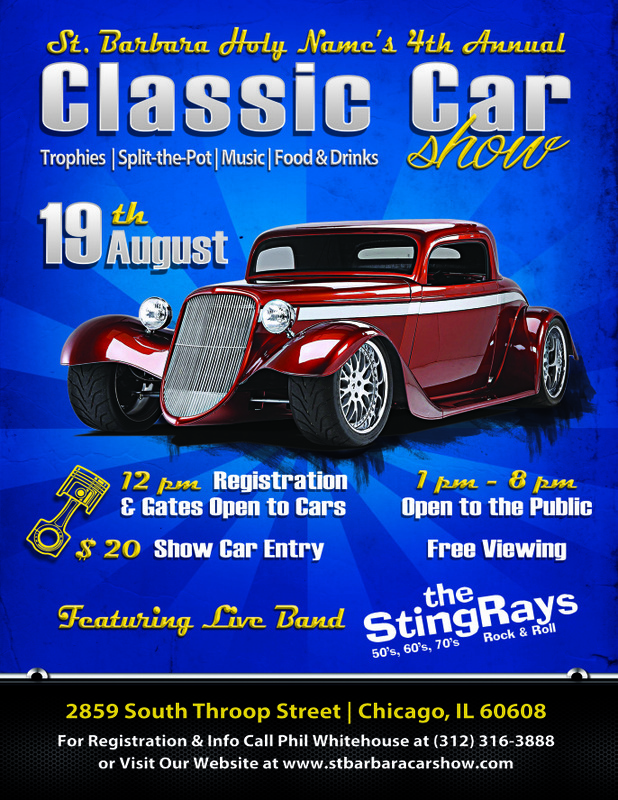 Please click the links below for the appropriate car show document. Feel free to share and distribute documents as needed and appropriate. As always, ask Phil Whitehouse if you have any questions or concerns. Please let Ryan or Phil know if you have a potential sponsor for them to contact or if you need help closing on a potential sponsor. For those sponsors or car owners that would like to go through online registration, please direct them to www.stbarbaracarshow.com.